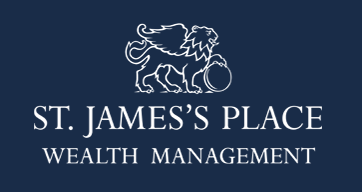 Specialising in providing high quality personal advice on many aspects of wealth management, advising clients of widely differing financial resources and of all ages. 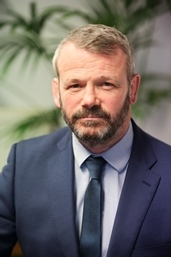 Additionally, assisting businesses in the increasingly complex area of corporate financial planning, providing guidance on pensions, protection for directors, key employees or shareholders, tax reliefs and aspects of exit strategy planning. The beginning of the new tax year is an ideal time to review your affairs and keep your plans up to date. The right investments can offer real opportunities to grow your wealth and protect it against inflation. Regardless of the life stage you have arrived at, its important to receive the right advice on your pension requirements. Understanding that running a successful business can take priority over the time spent on planning the financial security of you and your employees. A strong network of professional connections, should you require advice in more specialist areas of wealth management.